We’re passionate about education, and about dreaming big. We know that you share that passion. In 2015, we were able to provide classroom instruction, field trips, and family nights at the museum for 90 pre-schoolers in Coshocton Head Start, Utica Head Start, and Newark City Schools. 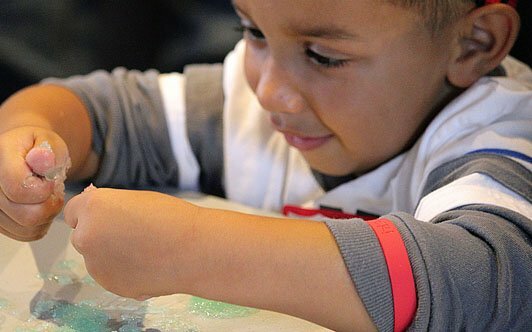 These youngsters explored polymers, forces of motion, and simple machines thruogh hands-on play and activities, and hopefulling igniting a life-long passion for science in a few. This program was only possible through outside funding. 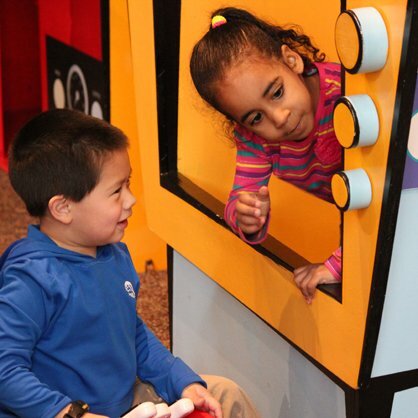 PNC’s Grow Up Great Foundation saw the need for early childhood STEM programming, and enabled us to make it happen. 71% of our $1.7 million annual budget is comprised of gifts, grants, sponsorships, and endowment earnings, so grant funding can make a very real and dramatic difference what exhibits and programming we can offer. If you believe in inspiring the youth of today, please join us. Passionate people work hard, and make things happen. We’d love for you to join our team.